Home automation is the synergy of different technologies and systems within your home. Home automation can allow you to use a controller and control your audio, video, environmental systems, lights, security, video surveillance and much more. We offer you choices on Home automation systems. Home Theater Systems are the joy and entertainment area of many homes. 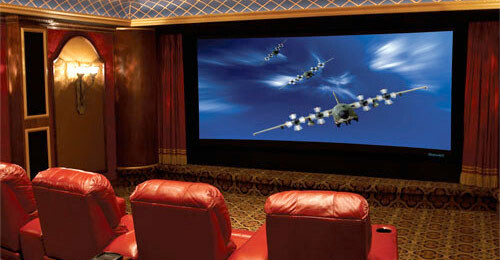 We customize home theaters to be the perfect, in-home getaway for our clients. Home theaters can exceed the quality of digital theaters and home theaters can also be very discrete and fit in well with modern home styles. Installation services are what set apart our superior results from mediocre results achieved by DIY. We professionally install our systems to achieve the exact level of performance that our clients demand. We stand behind every one of our projects and take price in the highest level of service in the industry. We take great pride in providing the highest level of customer service to our clients in the Twin Cities metro area. Our core philosophy is that our future is dependent on how well we take care of our clients. We form trust and lasting relationships with our clients. Exceeding your expectations. Meeting Ours. Please call us today and schedule an appointment if you want to experience a very high quality Home Theater or intuitive and easy to control Home Automation system in the Minneapolis, MN Metro area. Whole house audio and video allows you to listen to music, and watch TV and videos, throughout your home. 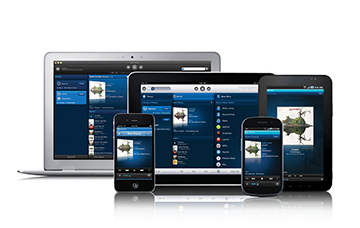 Whole home systems allow for easy control over the distributed audio and video. Our systems make it very easy to control different music in each room, or link all the rooms together for a whole house experience. Ever wonder if you turned that light off in the kitchen? 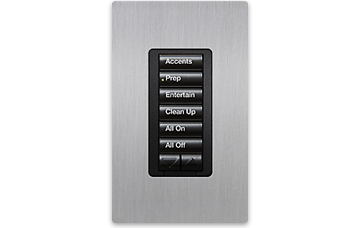 With a lighting control system you will never worry again with our "All Off" feature. Lighting control is key to automation system. Lighting can be much more than simply an on/off switch and just as easy. Content is king and more accessible now then ever. 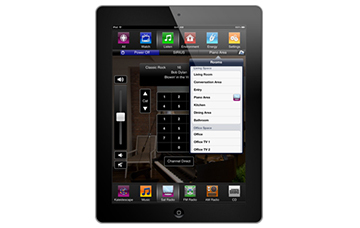 Never before has music and movies been so easy to play all around your home at the touch of button. Maybe just a touch screen! At Cool Home Technologies we can help you access all your media easily all over your home.